The Fridman Group brings more that 38 years of experience and unparalleled service tailored to each client's unique needs. Specializing in luxury and large scale projects. 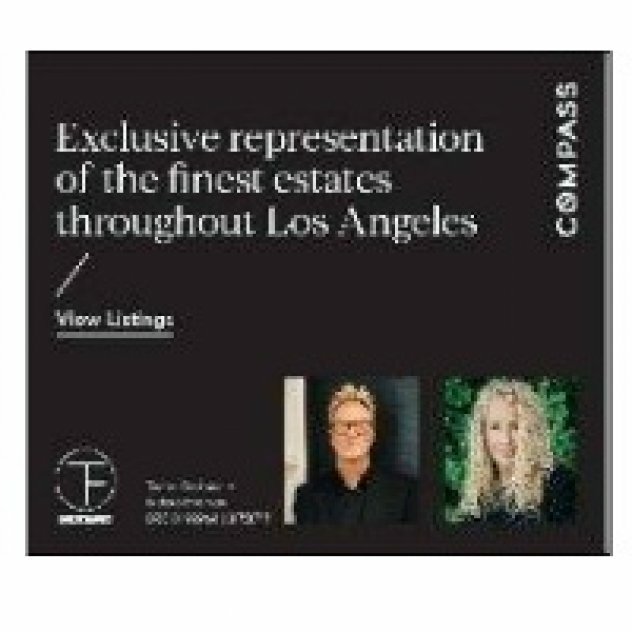 The team has earned the distinction of representing some of the most significant residential properties in southern California, with principal Tomer Fridman consistently ranked among the best real estate agents in the country with accolades including real trends/Hollywood reporters' "hollywoods top 30 re agents" and variety showbiz real estate elite.